Xiaomi Mi 7 to come with a BIG notch on top? 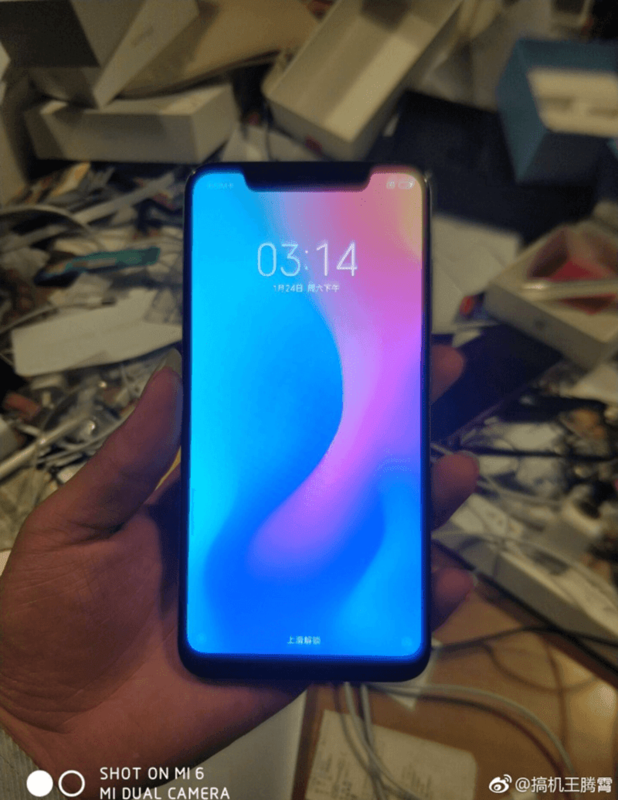 Home / leaks / mobile / xiaomi / Xiaomi Mi 7 to come with a BIG notch on top? 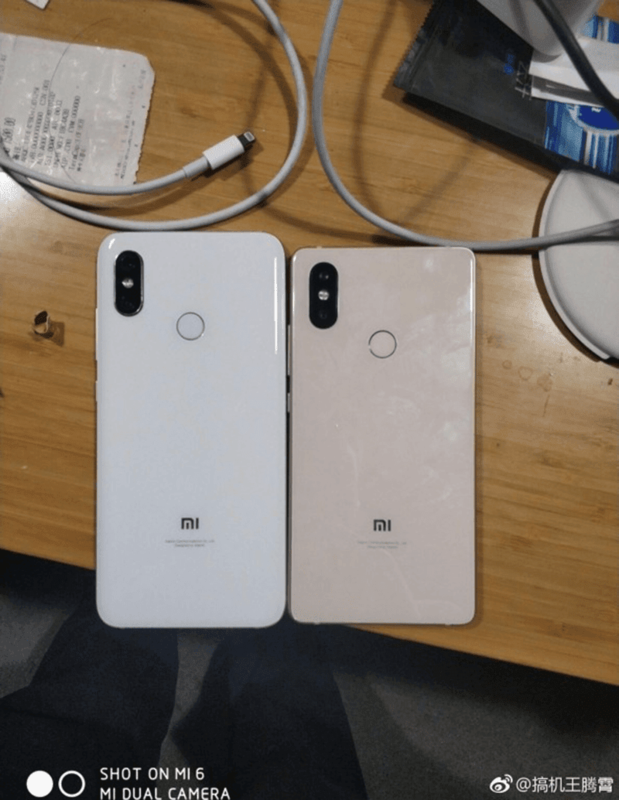 Xiaomi is expected to launch the Mi 7 on May 23, but recently spy images of the handset appeared on Weibo already. It showed that the Mi 7 will come with an iPhone X-like design with a glossy back design, vertically aligned dual camera setup, and a BIG notch on the top. The notch looks way bigger than what we saw with the Vivo V9, OPPO F7, Huawei P20 series, and even the ZenFone 5. But, that wide notch could have an advantage. It will make room for selfie camera, earpiece, and proximity sensor. Hopefully, it even has some hardware for facial recognition. 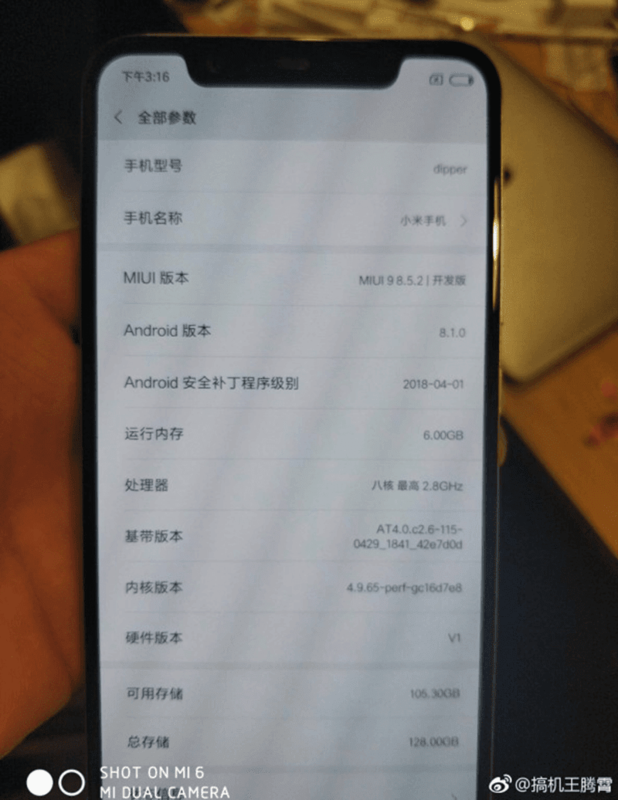 Anyway, the alleged Mi 7 phone is running with MIUI 9 8.5.2. Lei Jun also promised back in December that it will run with the Snapdragon 845 flagship octa-core processor. According to rumors, the phone could also have 6GB RAM and 128GB storage. We won't also be surprised if Xiaomi will come with an 8GB variant of the said device. Previous leaks also suggests that the phone could feature 4,480mAh battery and 16MP + 16MP dual camera setup at the back.